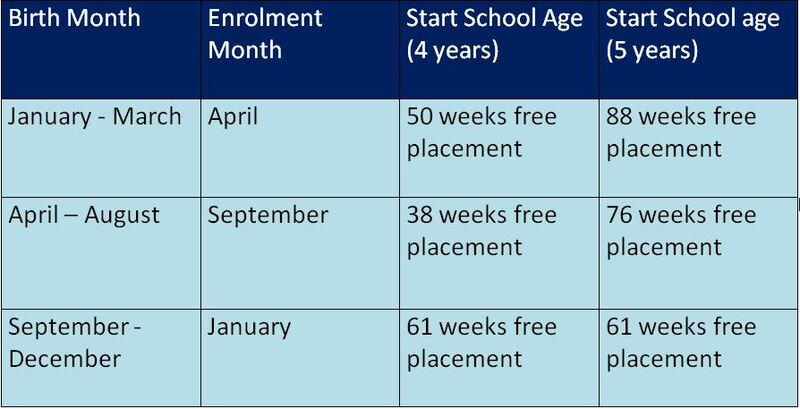 This two year free scheme starts September 2016. We are enrolling now and spaces are filling up fast. 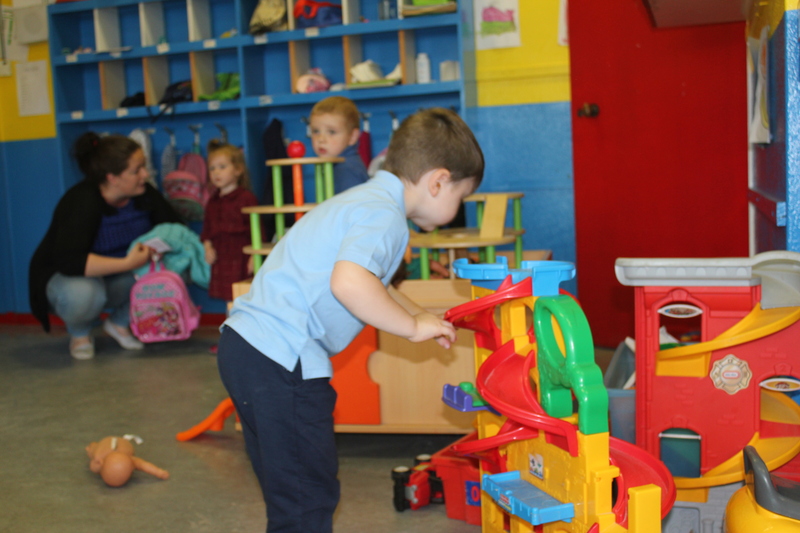 In Mount Sion Play School, we cater for children from 2 1/2 years upwards. 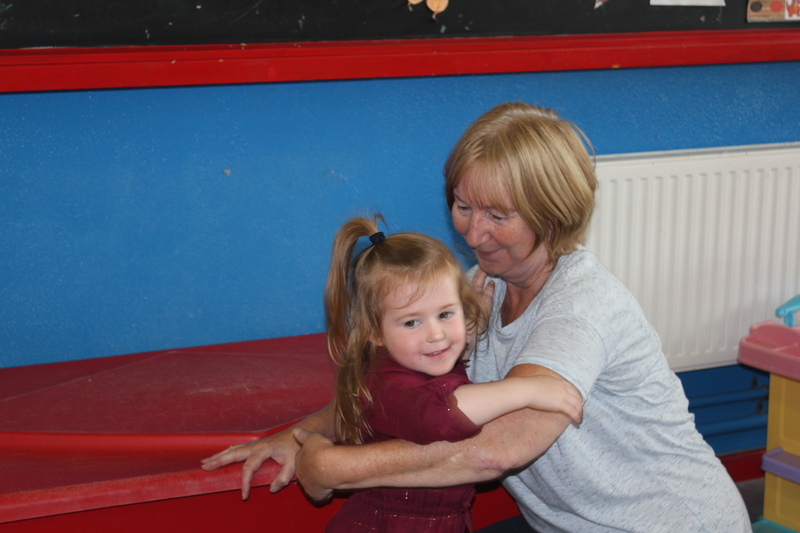 Our programme is based on developing social skills and friendship groups. We have an enthusiastic, innovative and creative staff. 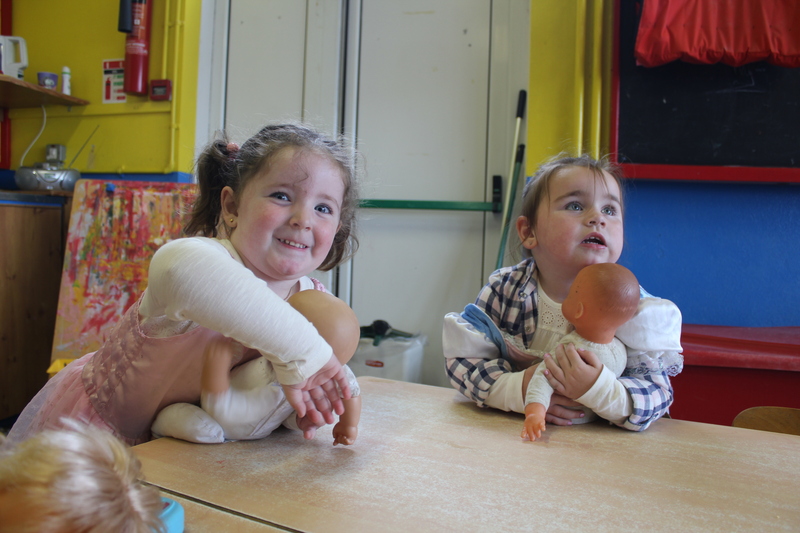 We aim to prepare your child for Pre-school. 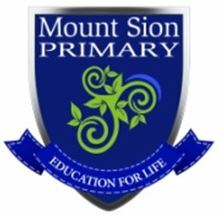 In Mount Sion Pre-School, we cater for children of 3 years to school entry age. We have a varied programme in conjunction with Siolta and Aistear. 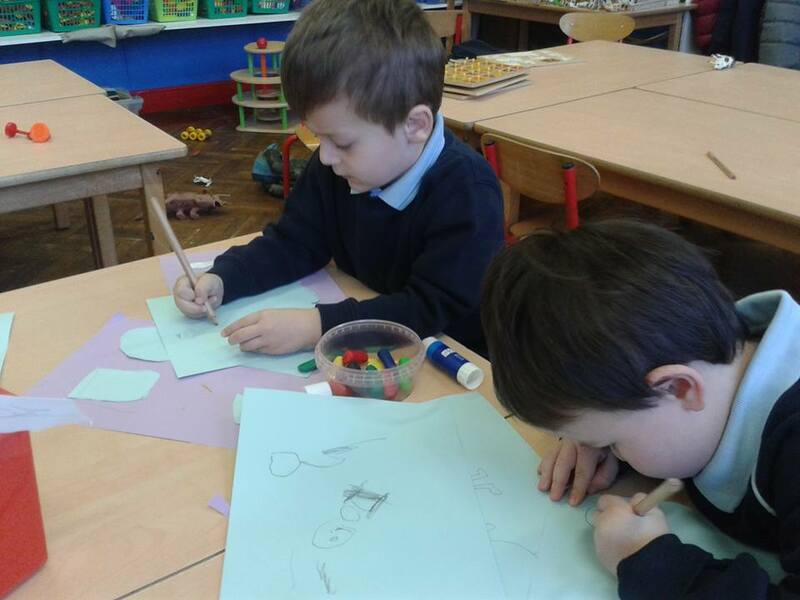 Our creative and dynamic staff will prepare your child for the Primary School system. Daily routine is essential for children. They like to be able to predict what is going to happen next, it helps them to feel secure. 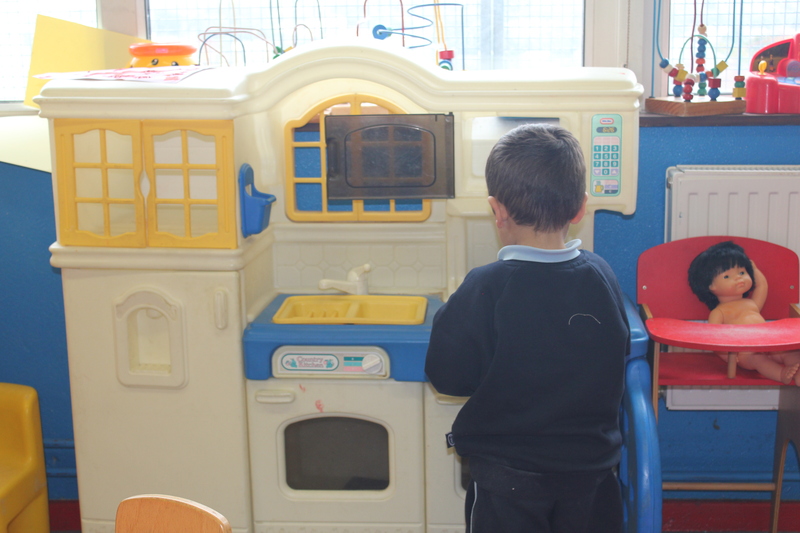 The day always starts with a warm welcome between staff, children and parents. 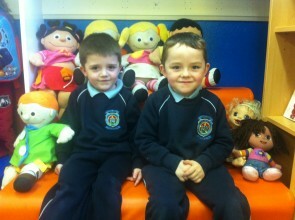 Time to greet children and parents to make their transition into the service and meet their friends. 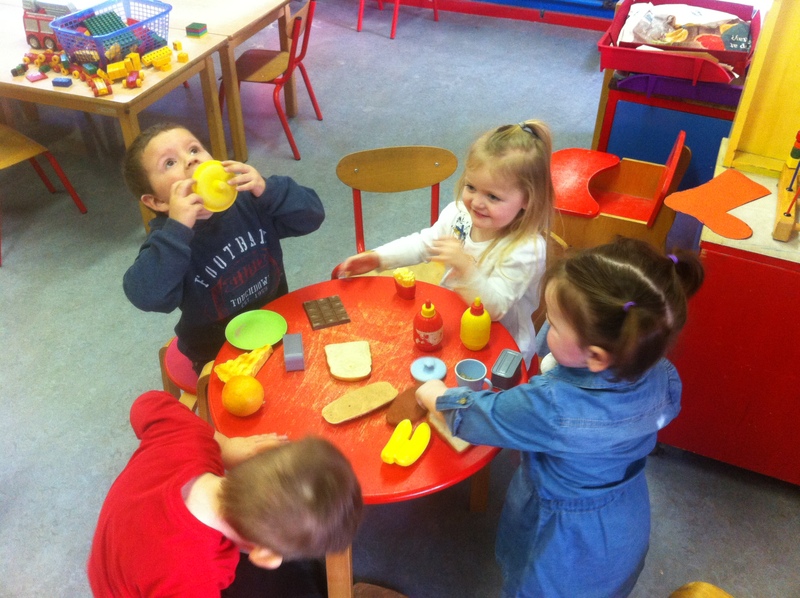 They may choose table top toys or activities to work with. Free play e.g. role play, sand and water, arts and crafts, table top activities, books and games. This is a social time to chat with friends and adults. We encourage a healthy lunch. Outdoor play/ small group work. These are adult led activities that include painting and colouring, matching games, collage work etc. Form good realtionships with friends and adults. Confidence to try new activities. Speak in a familiar group which develops self esteem. Develop hand to eye co-ordination. 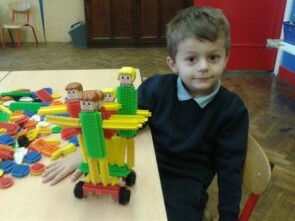 Develop large and fine motor skills. Handle small amd large objects safely and with increasing control. Use of mathematical language, capacity e.g. more/ less, bigger/ smaller, heavier/ lighter. 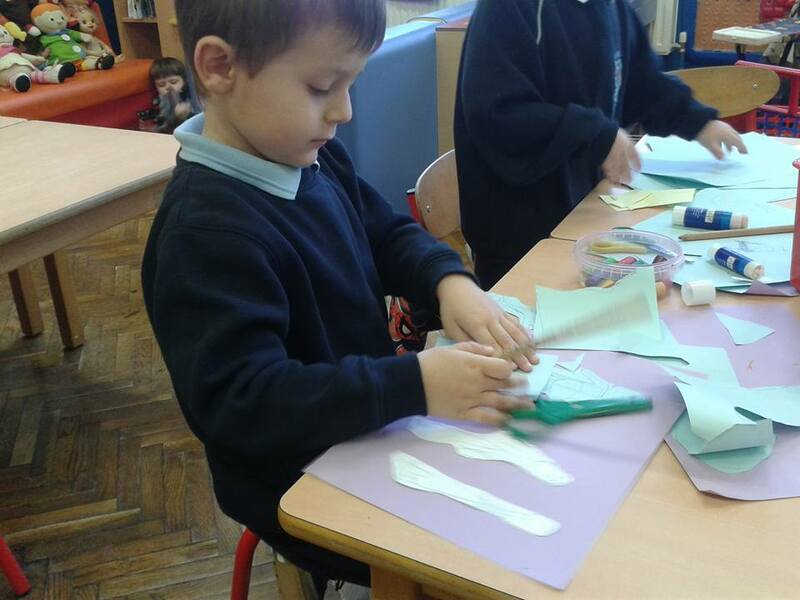 Make patterns and shapes in the sand. Talk to friends as they play. Use action words and extend vocabulary e.g. filling and pouring. 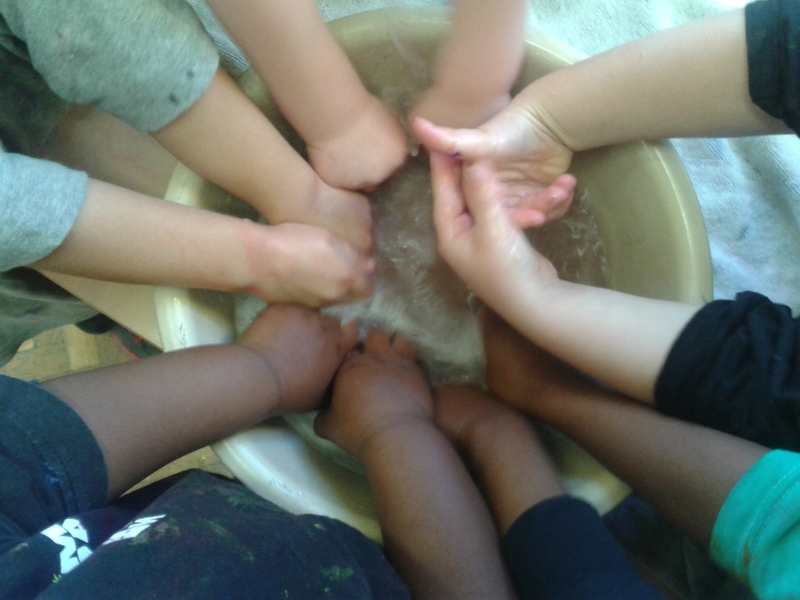 Mixing water and sand, using their sesnses to feel the texture.. Explore texture, colour, shape, form, shape and space in two and three dimensions. Find out about environment e.g. sand on beaches.. Build and construct with a wide range of affects. Increases concentration- come up with new ideas. Be confident to try new ideas and activities. Self esteem and respect for each other. Hand eye co-ordination and gross. Awareness of space e.g. enough room for elbows to work. Handle paint brushes, crayons with measuring control. Make patterns and learn new words to define them e.g. circle, square etc. Use number ideas in drwaings e.g. two eyes, two ears, one nose.